Clear Skin treatments at LAB Skin Clinic in Neutral Bay – call 02 9909 3602, will prevent the signs of ageing and are the option of choice for an increasing number of men and women. And the best way to to tap into this trend and achieve significant improvements in your skin is to seek out trusted specialists who can demonstrate they have the experience and can deliver proven results in creating clear and flawless skin. As with any significant investment, you want to get it right. 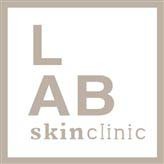 LAB Skin Clinic, Neutral Bay, stays at the cutting edge of innovation by investing in powerful scientifically proven and medical-grade aesthetic tools, a variety of active cosmeceutical skincare ingredients, plus advanced technologies that enable us to offer clear skin treatments that deliver superior results at any age. 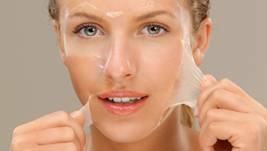 So which clear skin treatment is best for you? At LAB. Skin Clinic you get a 100% RESULTS guarantee – a sign that we have the ability to deliver you positive and amazing long-term results. 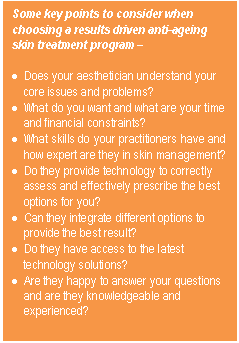 To find out how you can have flawless and more youthful looking skin, come in for a complimentary consultation and tell us what you concerns are, or book a more detailed skin diagnostic evaluation now on 02 9909 3602 or make an appointment online by clicking on the link below.